USA Network announced it has renewed its longstanding legal drama Suits for a 10-episode ninth and final season. The iconic hit series, which first aired on USA Network in 2011, hails from UCP and creator/executive producer Aaron Korsh. Suits began when legendary hotshot lawyer Harvey Specter (Gabriel Macht) took a gamble by hiring Mike Ross (Patrick J. Adams), a brilliant, but not-so-legitimate college dropout, as an associate at his prolific Manhattan law firm. Over several seasons, this dynamic duo along with Jessica Pearson (Gina Torres), Louis Litt (Rick Hoffman), Donna Paulsen (Sarah Rafferty), and Rachel Zane (Meghan Markle), became a family intertwined in one another's triumphs and tribulations, including countless corporate takeovers, a wild prison storyline, a shocking disbarring and a magical wedding. Currently, Suits centers on an evolved firm led by Harvey, Louis, secretary-turned-COO Donna, plus Robert Zane (Wendell Pierce). The firm continues to tackle top corporate cases with the support of the formidable Alex Williams (Dulé Hill), undeniably talented Katrina Bennett (Amanda Schull), and new addition to the team, powerhouse attorney Samantha Wheeler (Katherine Heigl). Together, these top minds rely on their knowledge, wit and intuition to keep their clients at bay and the firm afloat. 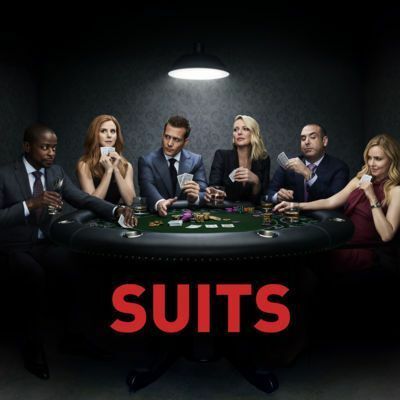 Suits returned last night (Wednesday, Jan. 23) for the second half of its eighth season (8 more episodes for its 16 episode eighth season). Season 9 could premiere as early as this summer. Catch Suits Wednesdays at 10pm on USA Network. HBO has gotten its next comedy special headliner! 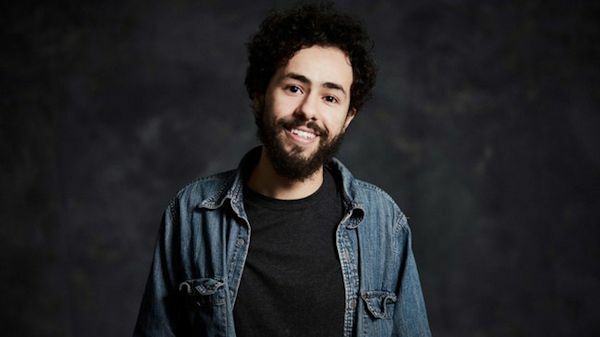 Ramy Youssef will star in his first HBO stand-up comedy special. To be taped before a live audience in New York City this spring, the exclusive hour-long presentation will be executive produced by Youssef and Jerrod Carmichael, produced by A24 and directed by Chris Storer. Youssef's credits include Mr. Robot and his upcoming series Ramy. The special will be produced for HBO by A24; executive producers, Ramy Youssef, Jerrod Carmichael; directed by Chris Storer.